Raw, not pasteurised and pure. 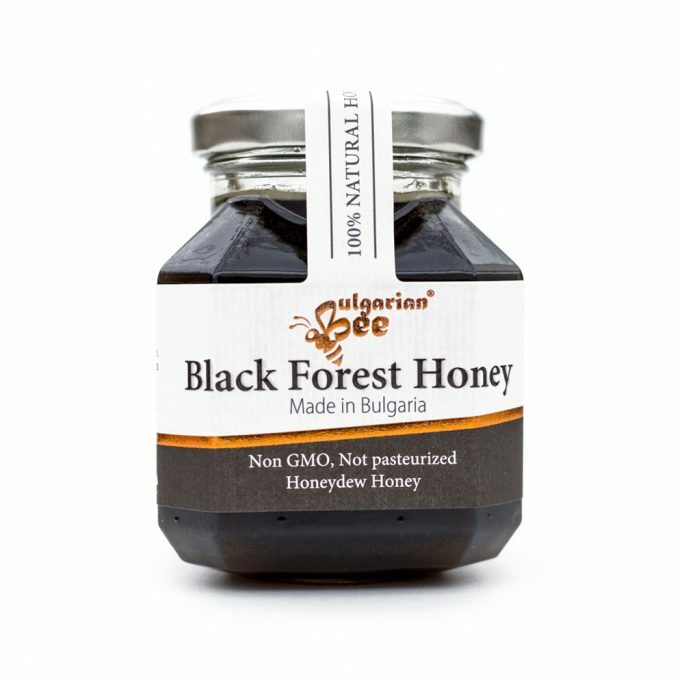 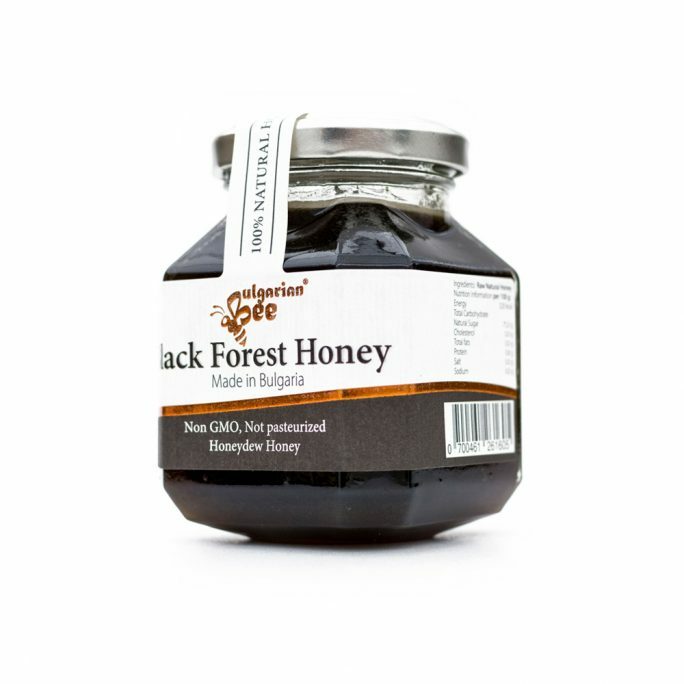 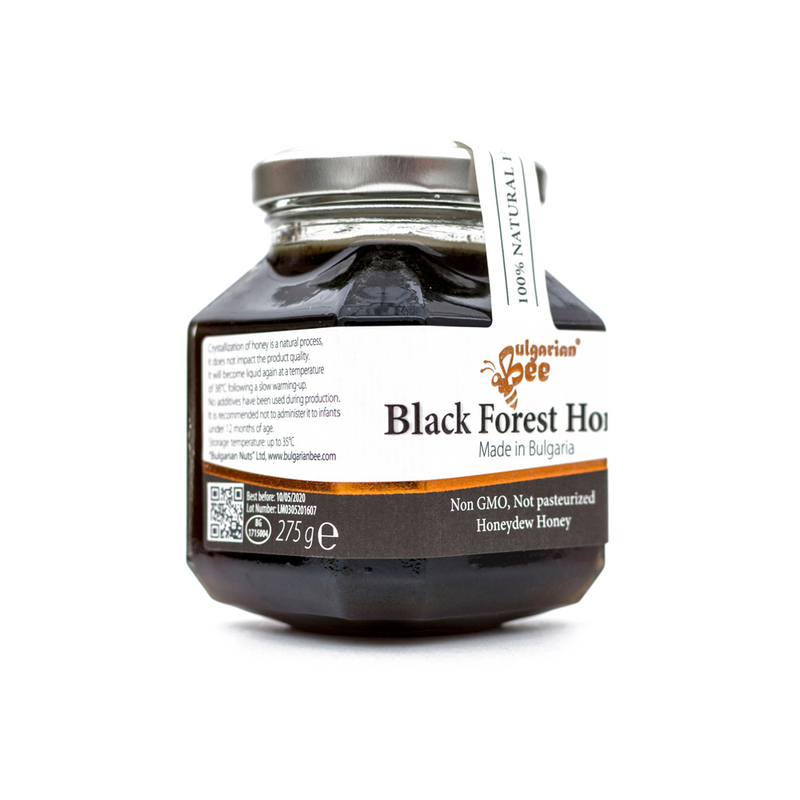 Black Forest is honeydew honey, which the bees collect from a liquid secreted by specific insects while absorbing sap from the plant. 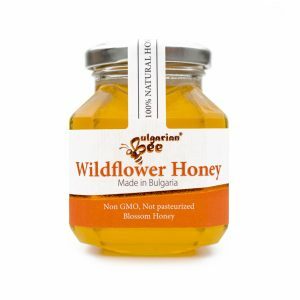 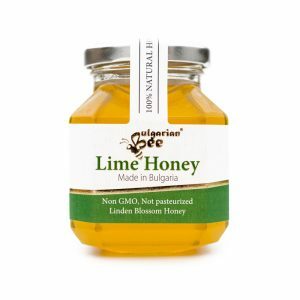 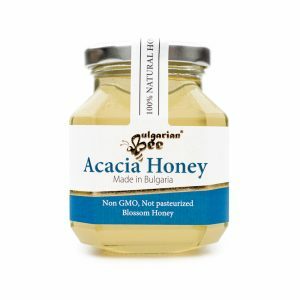 It has less aroma compared to blossom honey, and it’s far richer in water (about 60%), minerals, amino acids, sucrose and fructose. 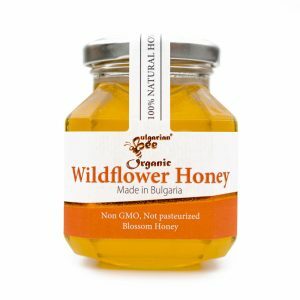 it serves as prebiotic, has antibacterial properties, helps eliminate free radicals, nourishes the nerve system, and much more. 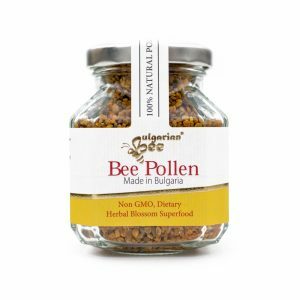 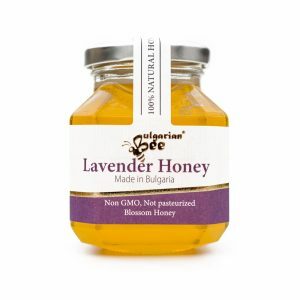 For business enquiries, please email us at: enquiries@bulgarianbee.com.